Early Bird Drop-Off/Pick-Up—Don't worry about missing work to drop-off or pick-up your car, we offer flexible drop-off and pick-up options. Car Rental Services—Convenient car rental services can be arranged for all Supreme Auto Body Inc. customers. 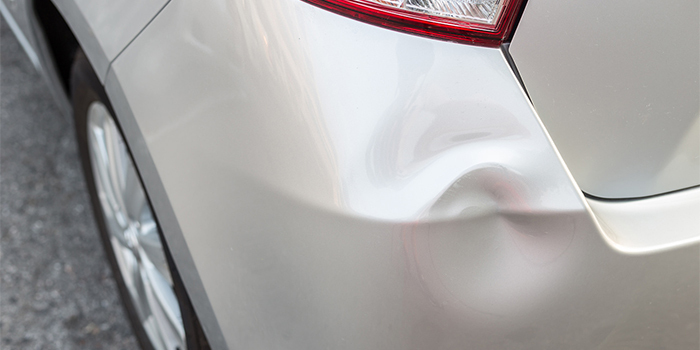 Supreme Auto Body Inc. will tow your vehicle if it is not in a condition to be driven to the shop. 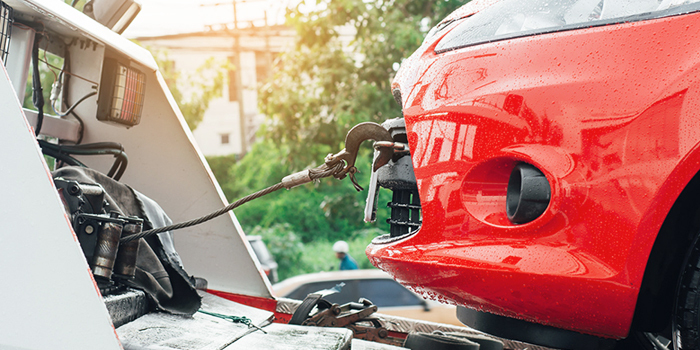 If the police had your vehicle towed to another facility, you can make arrangements for us to tow it from their shop to ours, where you are in control of the quality of repair. Many many thanks to you both for the fantastic service you provided. There is only one shop that counts. Thank you again very much.—B.